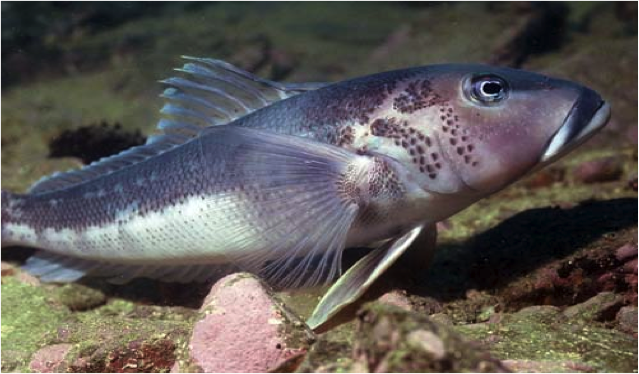 Blue Cod (Parapercis colias) | Wildfish Export Ltd.
Their body colour varies depending on age. Larger fish are more distinctly blue with greenish sides and a golden brown stripe above each eye. Some smaller fish are mottled and show a trend towards shades of green. Juveniles are white with a broad band of brown along the side. Blue Cod have medium-textured white flesh with a low oil content.Blue Cod is suitable for most cooking methods.